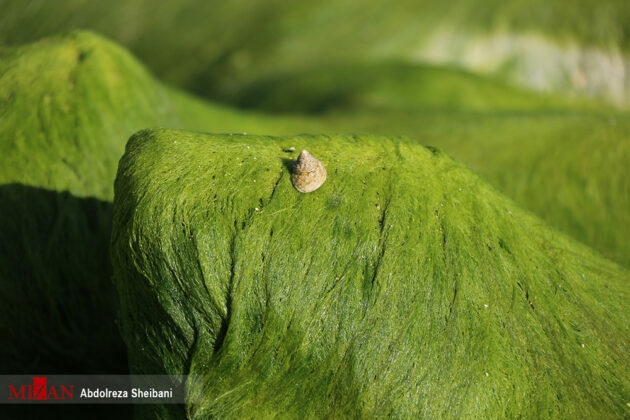 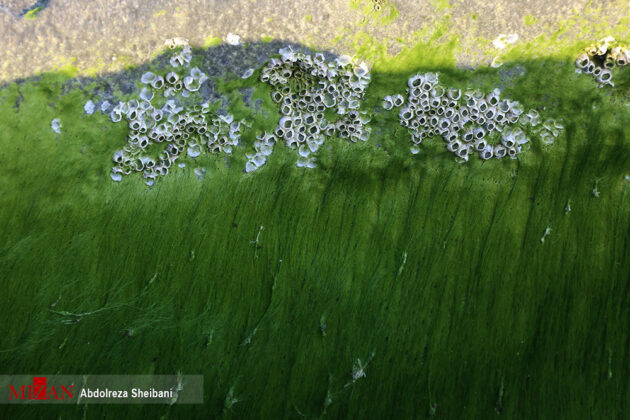 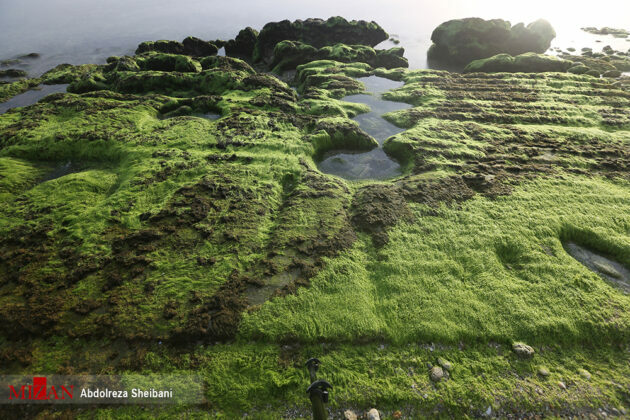 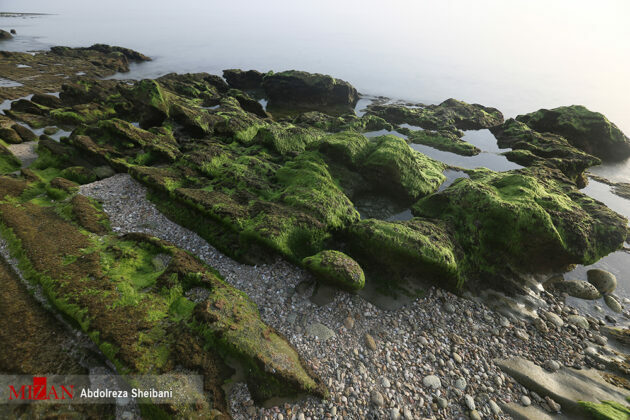 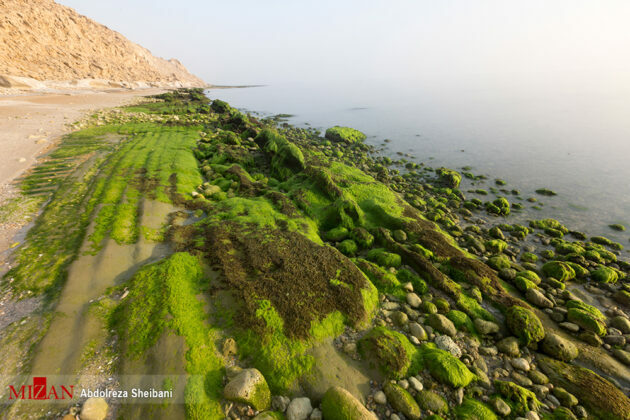 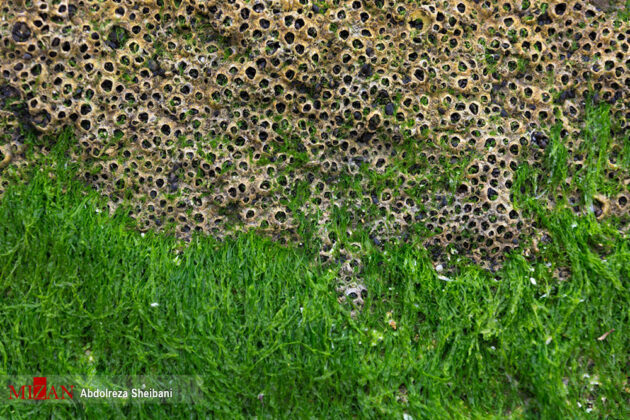 The green plants hide themselves under the water and then come out, attracting the attentions of tourists for hours with the ebb and flow of the water along the Persian Gulf. The green plants remain there till mid-April and then gradually begin to die and disappear. 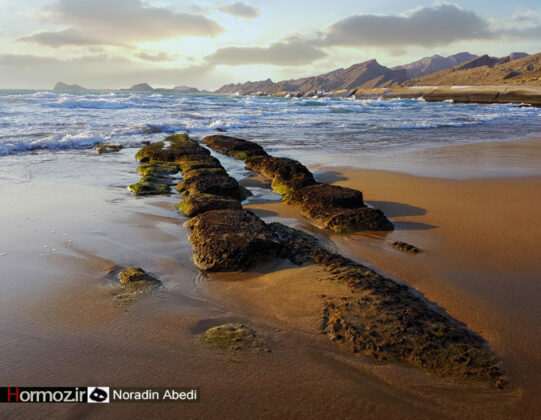 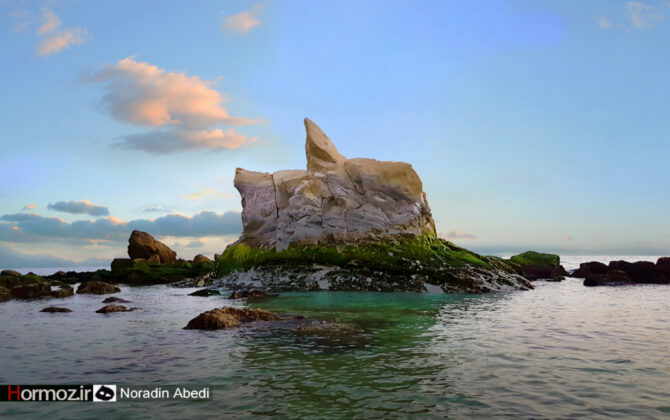 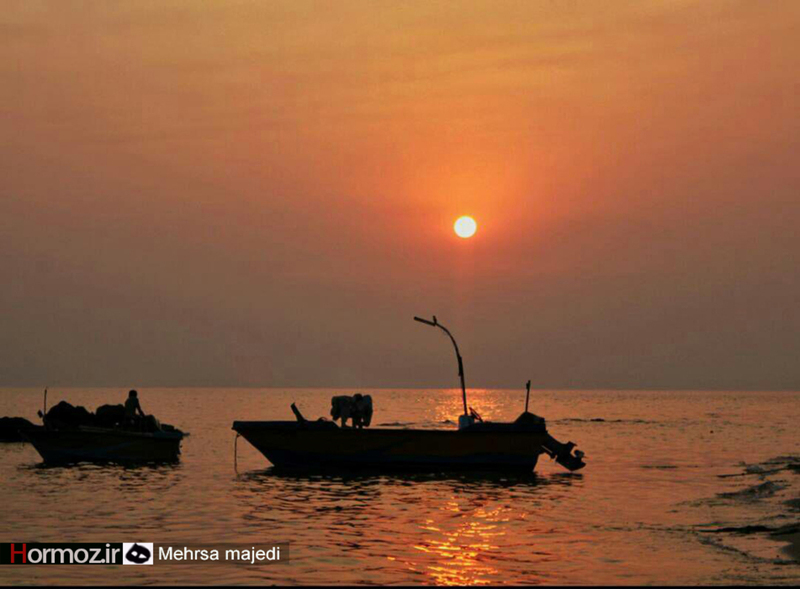 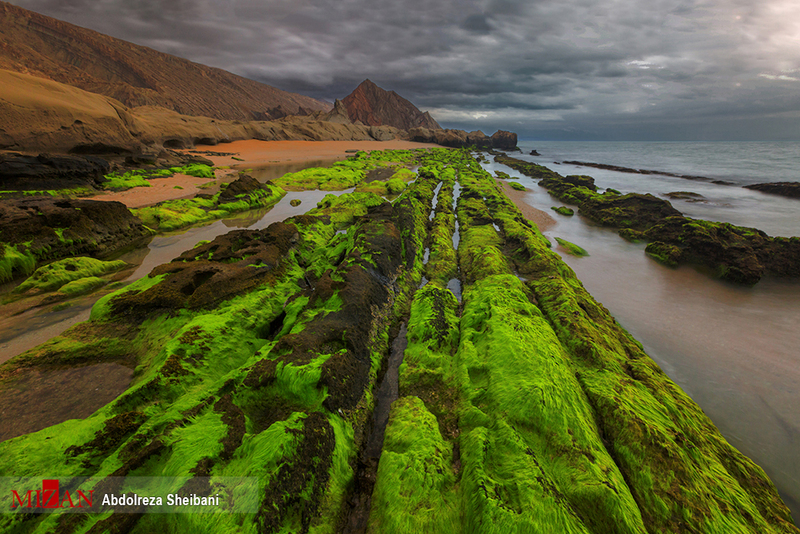 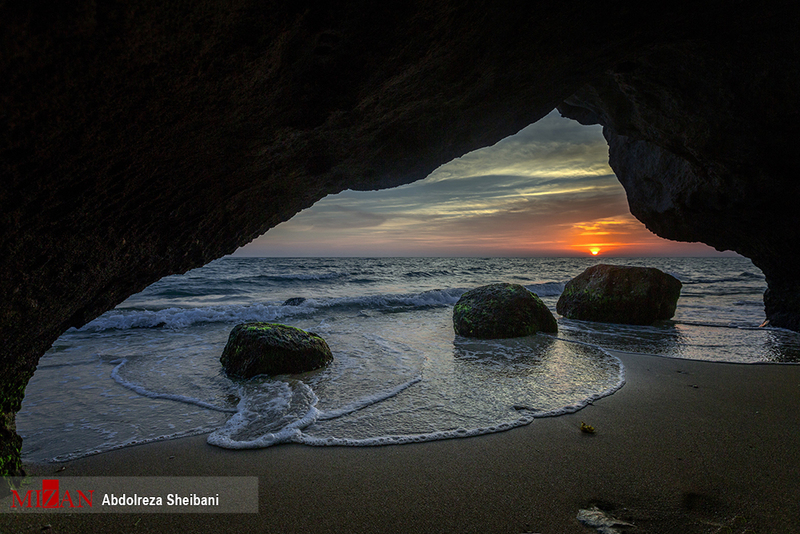 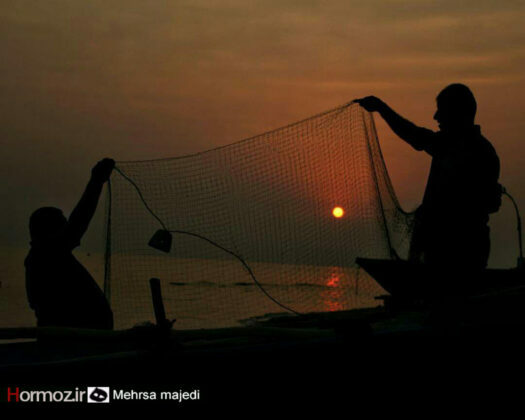 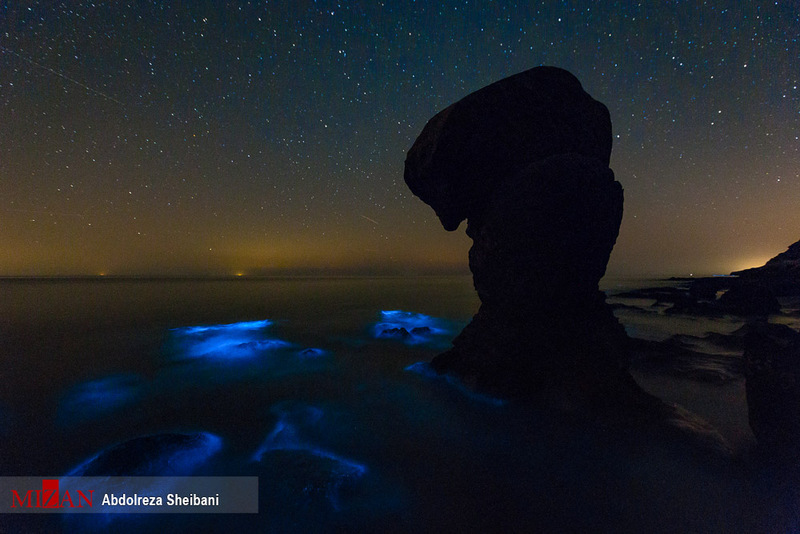 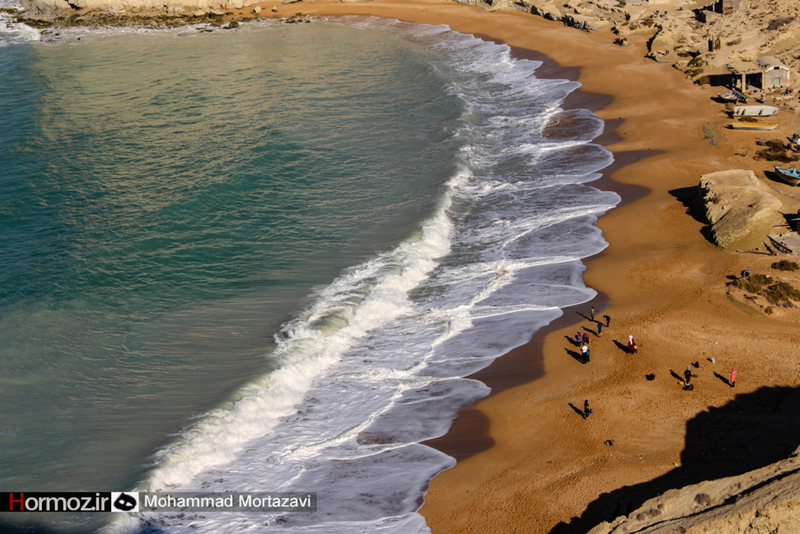 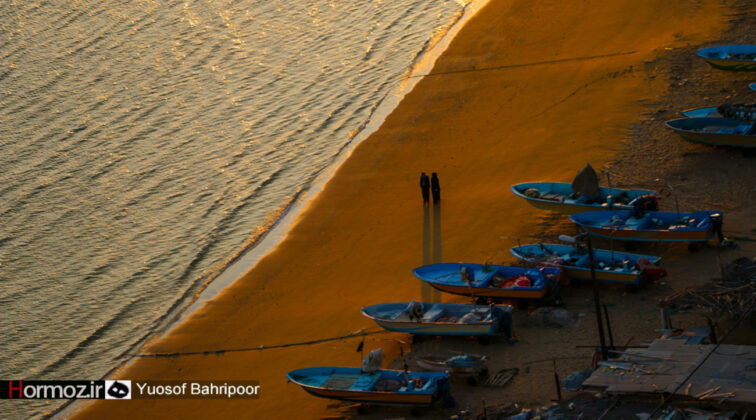 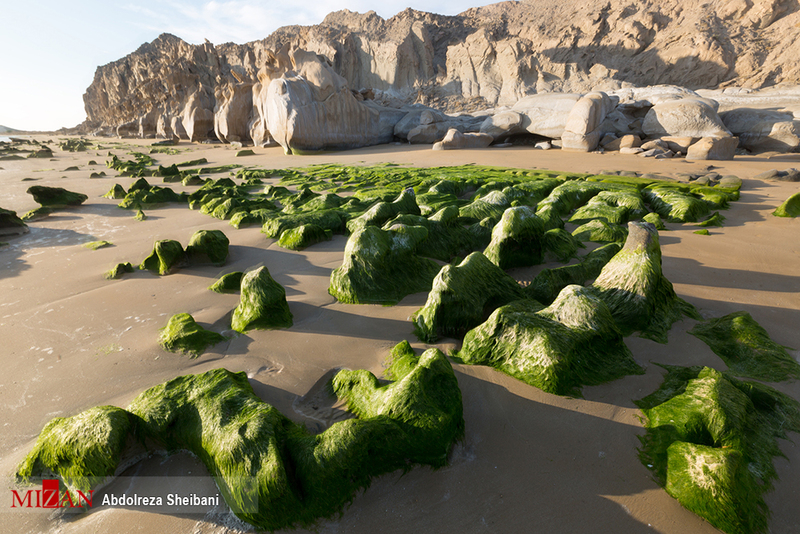 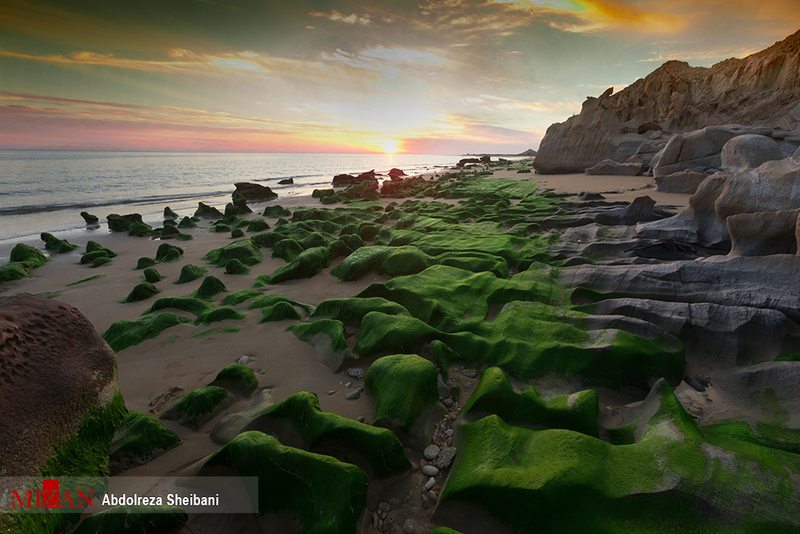 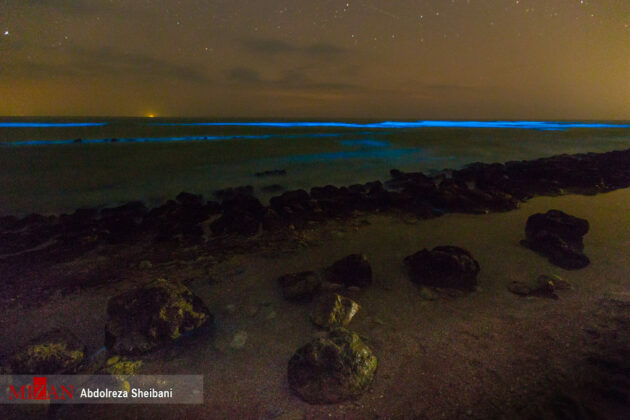 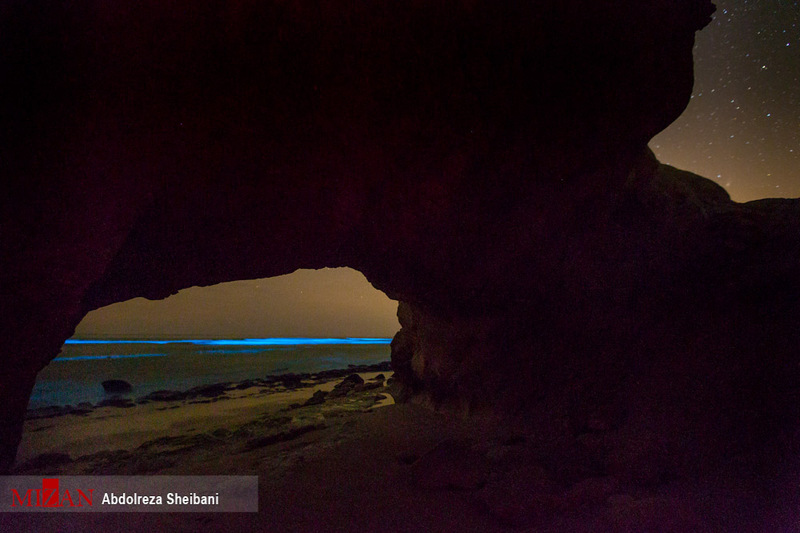 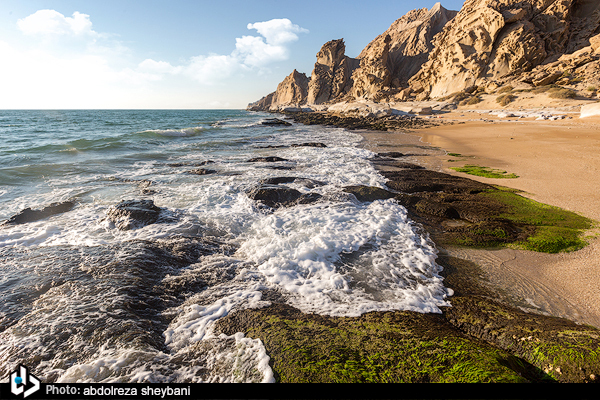 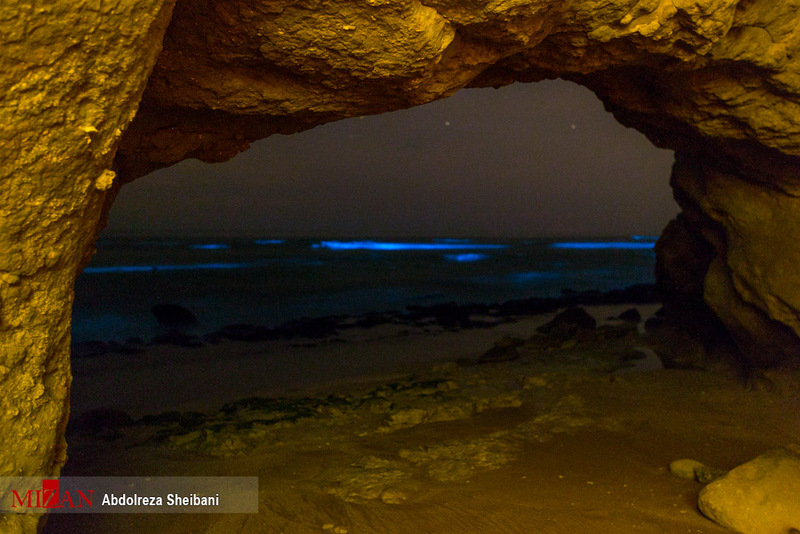 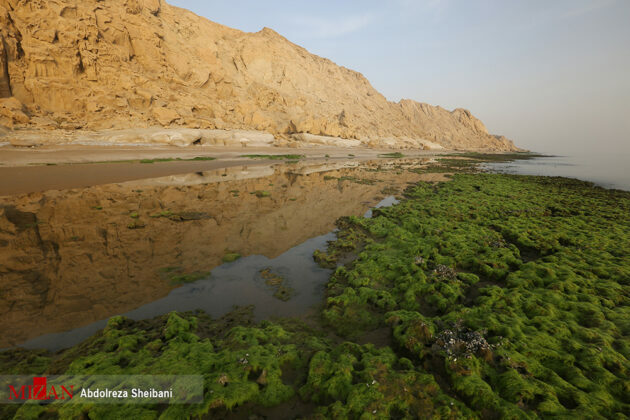 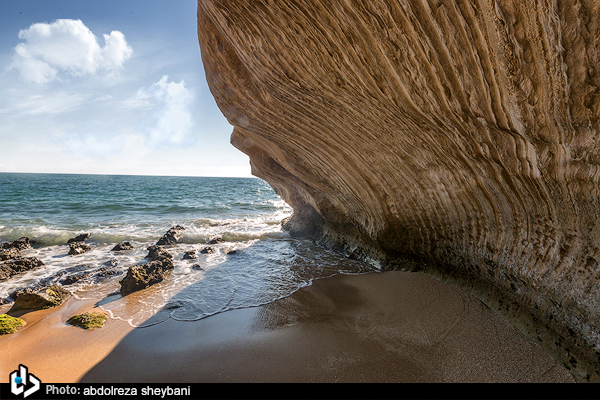 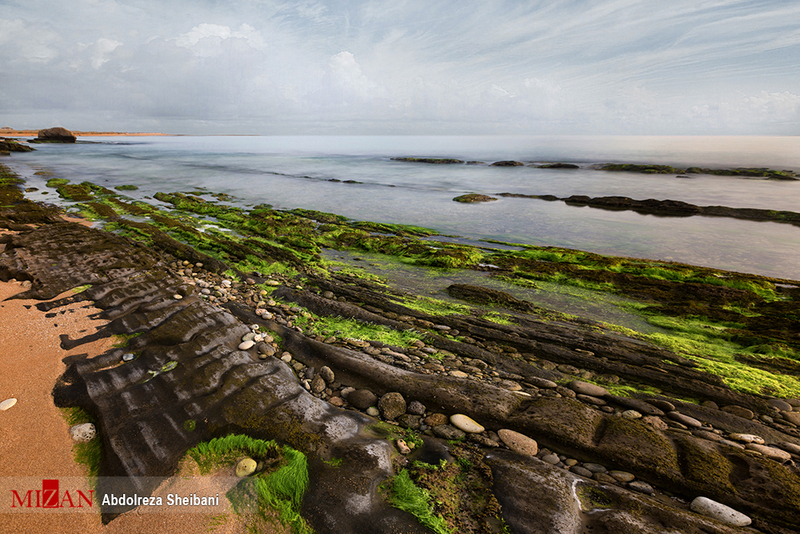 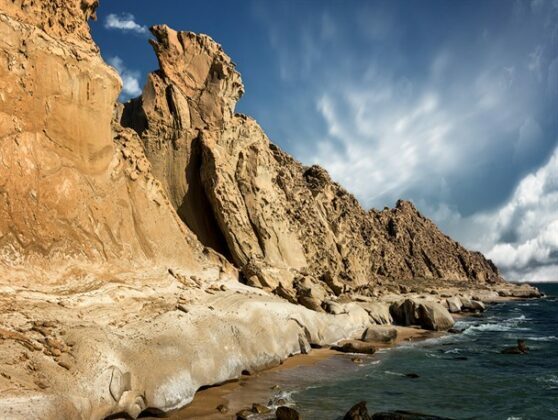 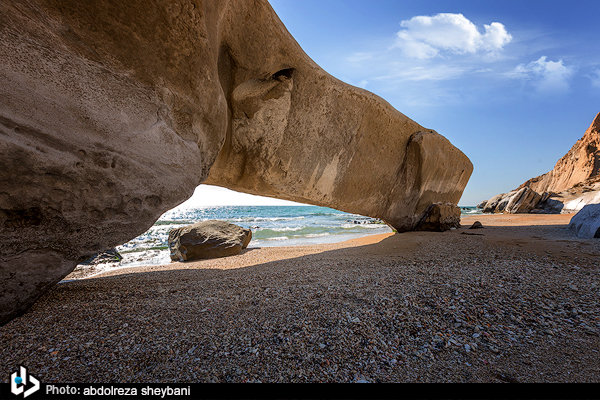 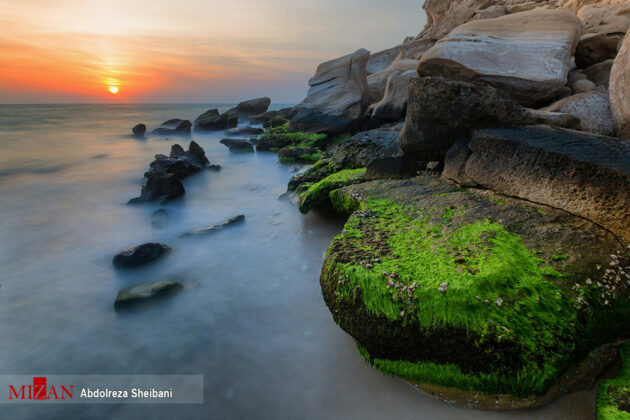 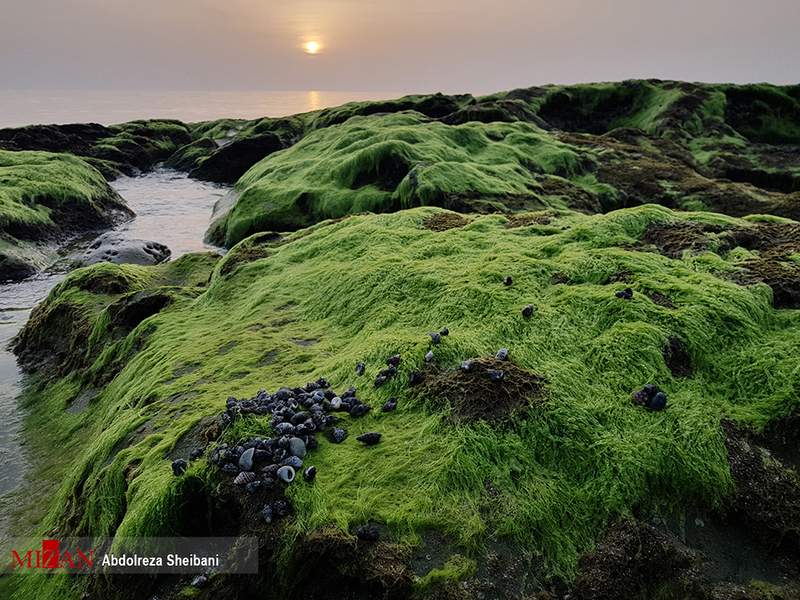 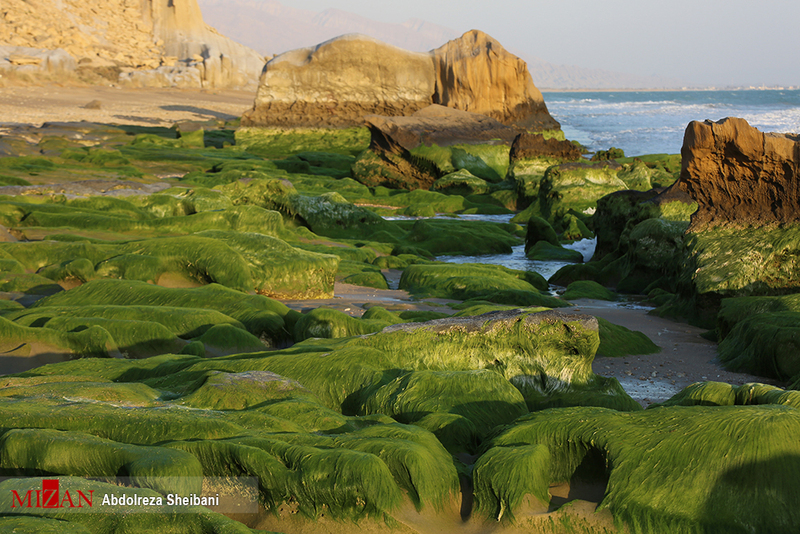 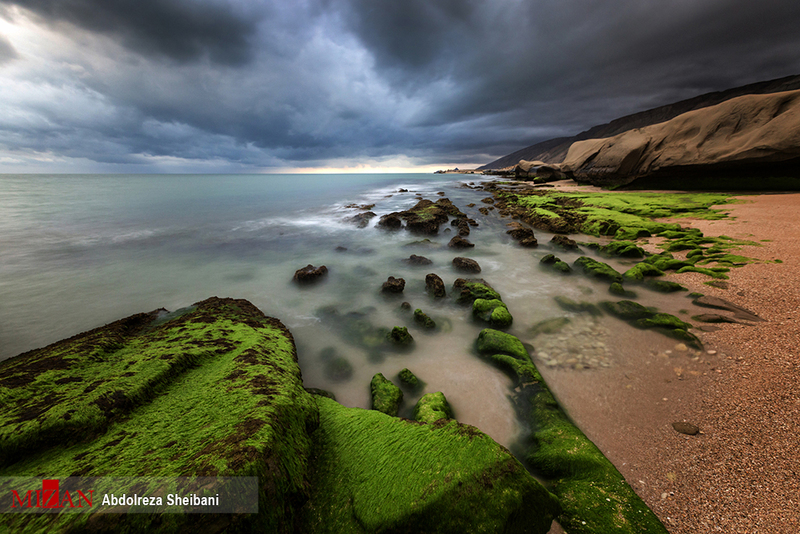 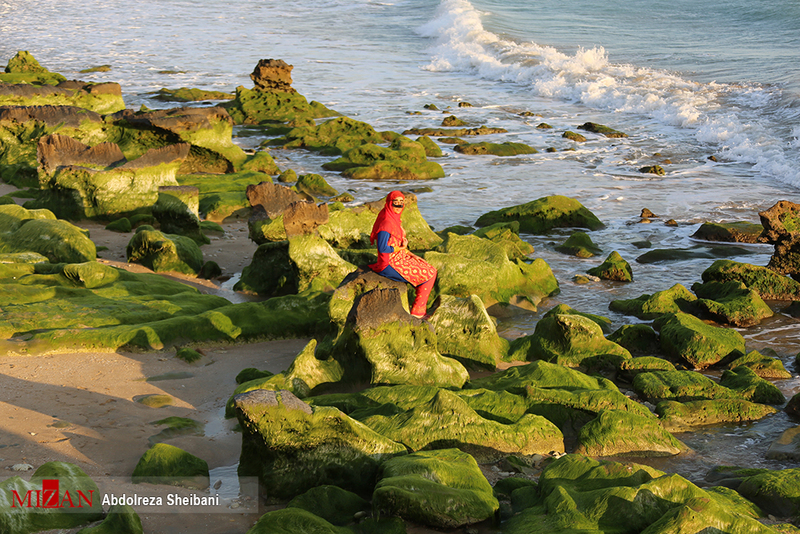 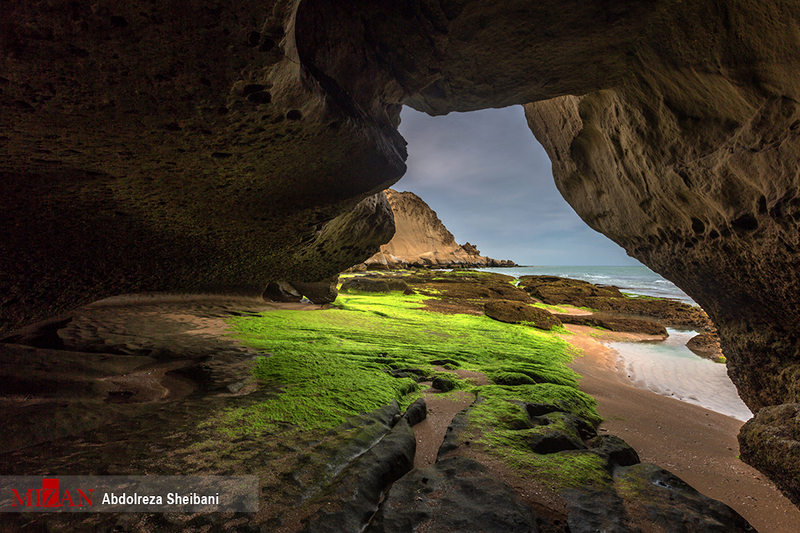 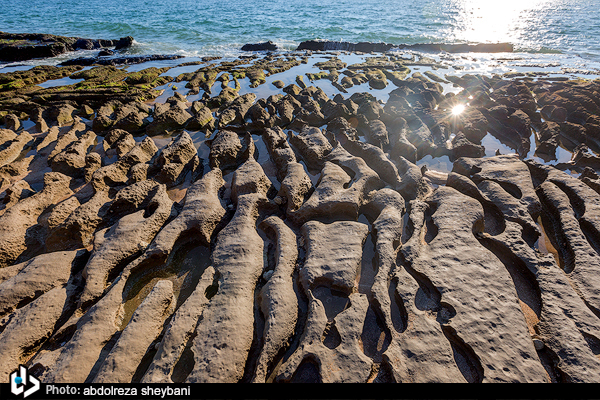 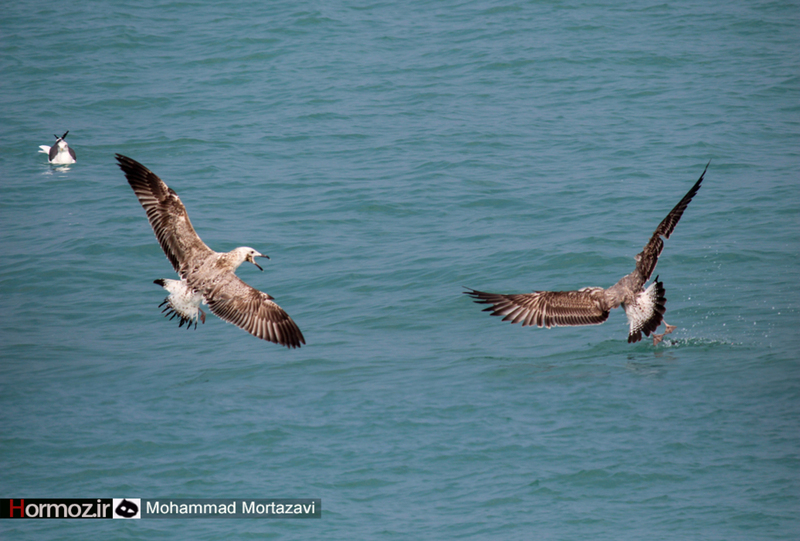 Parsian coast in the southern province of Hormozgan enjoys one of the most beautiful scenes along the Persian Gulf. 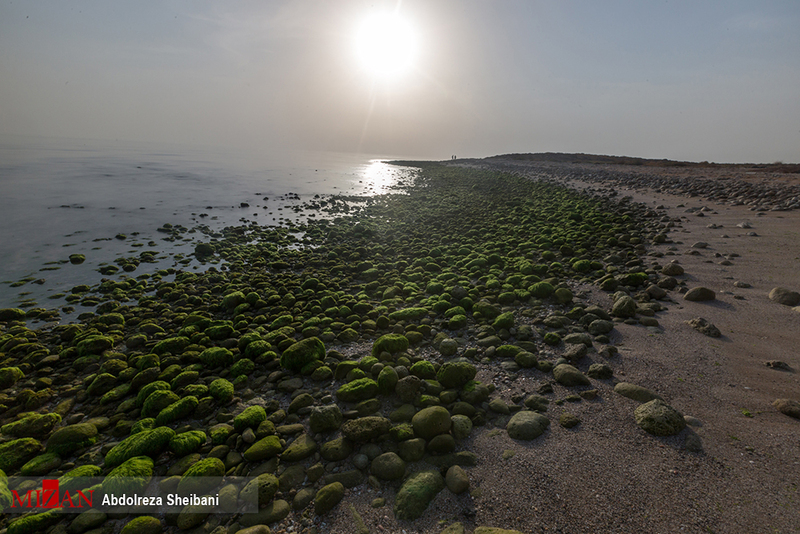 The beach is totally intact and lives its original life along the Gulf. 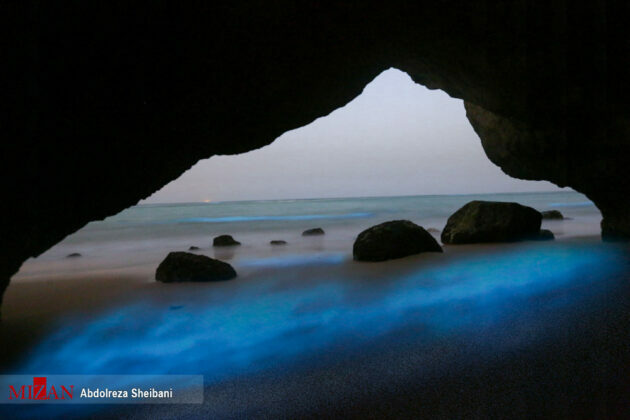 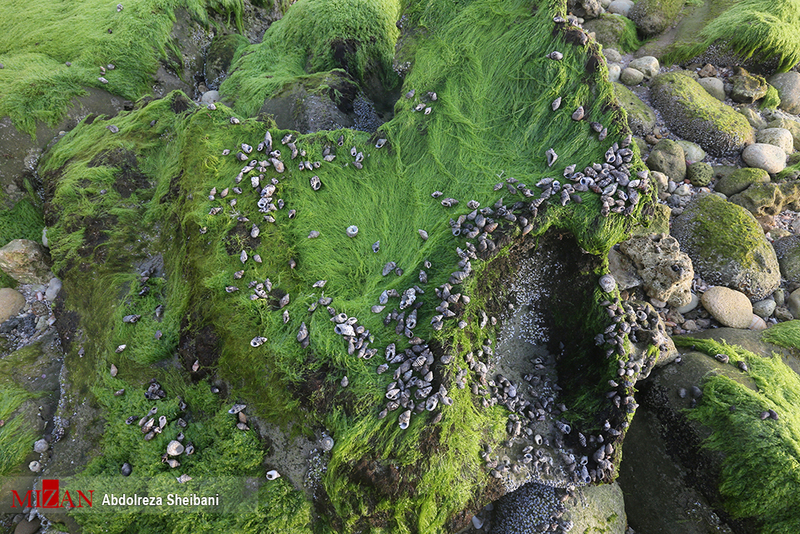 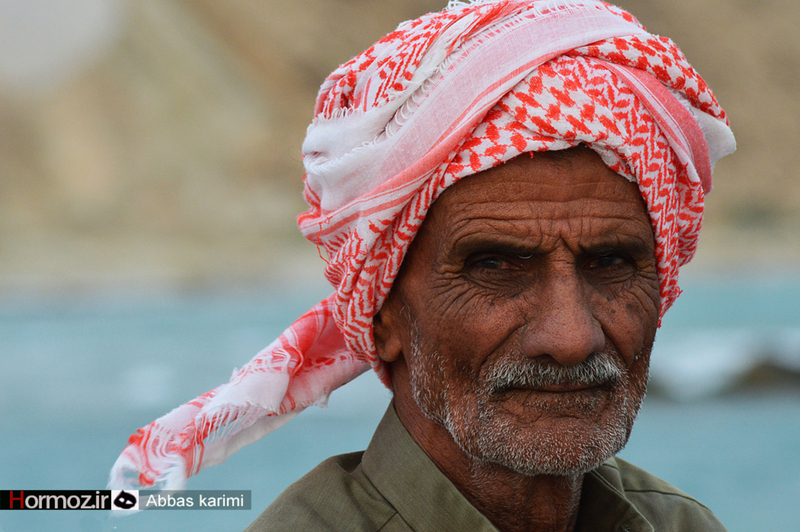 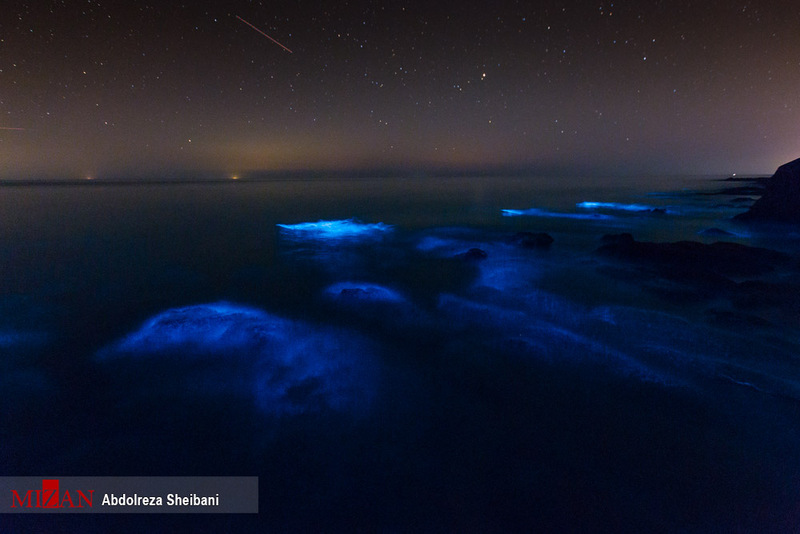 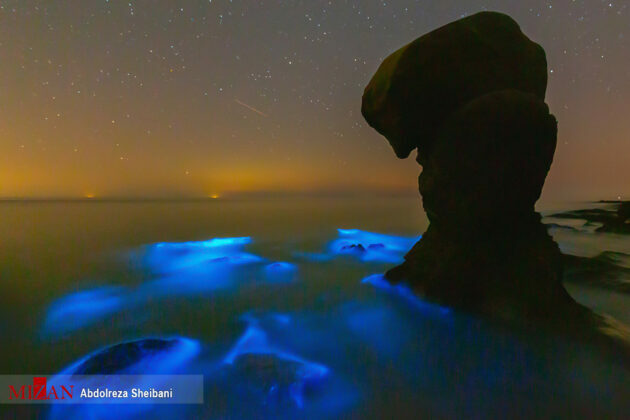 Parsian is among the areas which under the light of the Planktons turn into an amazing scene during the mentioned period of time each year. 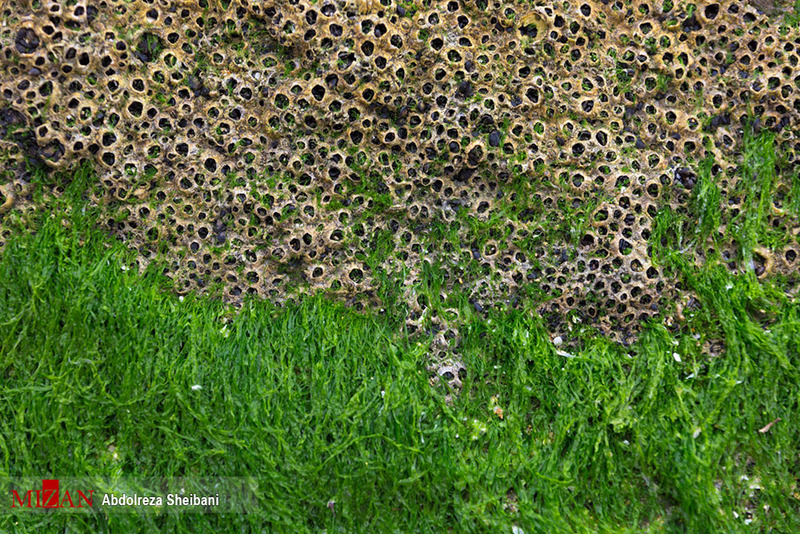 Planktons are some microscopic creatures living under the seas or oceans. 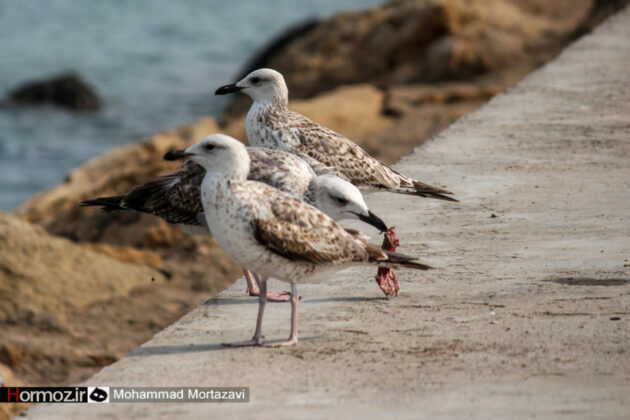 They are highly important for the survival of the fish and corals. 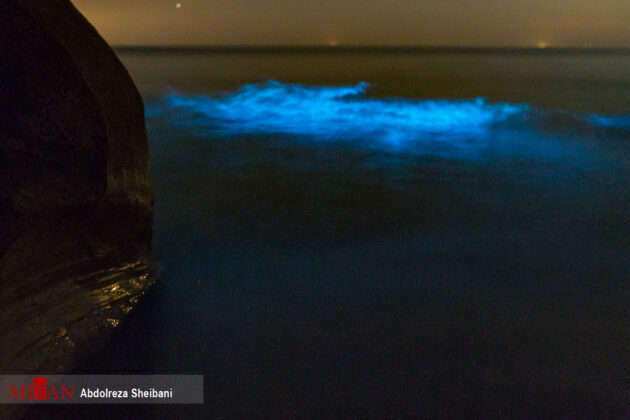 They emit beautiful lights during nights. 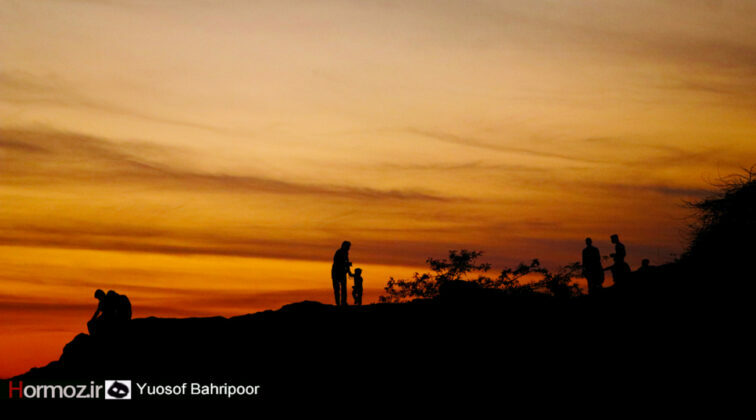 The short distance between the high mountains of Zagros and the shining sandy shores of the Persian Gulf is naturally decorated with green plants, smooth plains, sandy hills and high peaks. 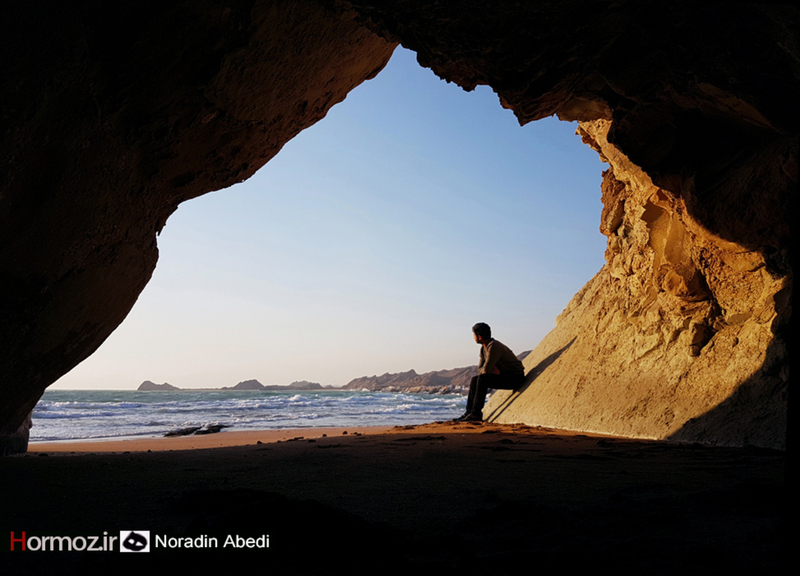 The beauty of the splendid and amazing nature of the area significantly increases during the early days of the new Persian Year with green gardens, farming lands, and plains as well as fountains, wandering hunters and signs of the traditional lifestyles of its residents.